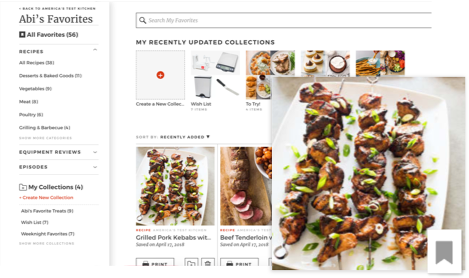 Create custom collections (Summer BBQ Plan, Quick Recipes, Pantry Staples) for ready access to inspiration and meal planning. 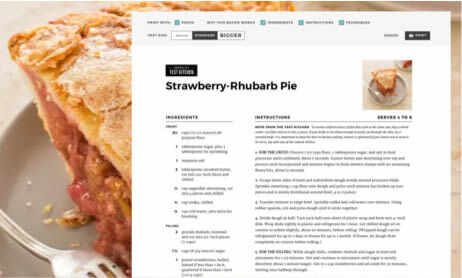 Save and organize your favorite recipes, ratings, and videos across all three sites with one click. 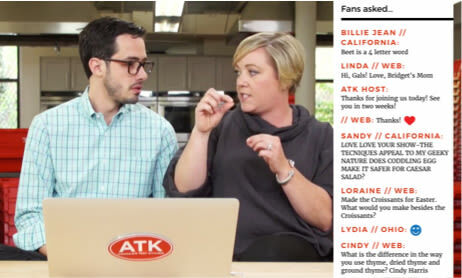 Get expert advice from our TV show hosts, test cooks, and Cook’s Illustrated and Cook’s Country editors in regular live sessions from our test kitchen. Miss one? You can replay the sessions anytime. Introducing our new app for iOS and Android. 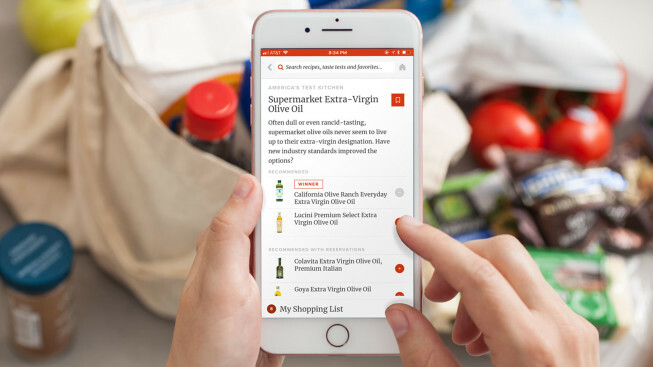 Easily create shopping lists of our top-rated ingredients, pull up your Favorites, and search 10,000+ test kitchen recipes instantly wherever you are--at home, work, the supermarket or anywhere in between. Sign up. Log in. Get more. Get unlimited free shipping and great discounts on our best selling cookbooks, exclusive equipment kits, gear, apparel, and more. Don’t miss this members-only section of each recipe page. 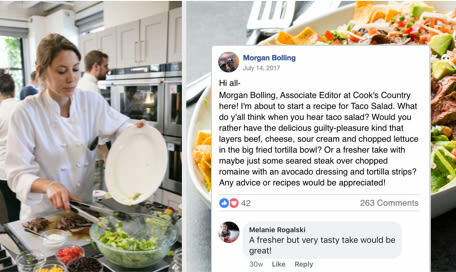 The recipes are valuable, but the comments are gold. Our members are curious and opinionated cooks. 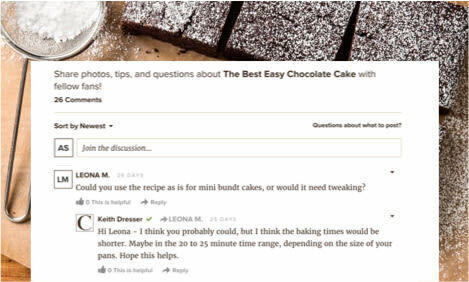 Our test cooks and editors jump in to answer questions, too. Join a welcoming community of test cooks and home cooks in a private group 14,000+ members strong. See what people are cooking, weigh in on our recipe development, and post photos (plenty of “Likes” guaranteed!). How much protein or dietary fiber per serving? 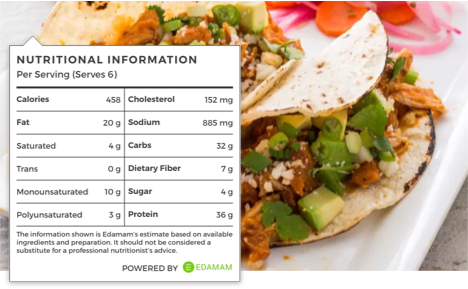 Click on the “i” next to the words Nutritional Information at the bottom a recipe’s ingredient list for all the stats. Make the text bigger or smaller, and streamline printing by choosing which recipe elements you want to print (photos, steps, and ingredients). Try All-Access Membership for FREE! Get instant access to all member benefits and tools, and all 25 years of test kitchen expertise on our three sites.